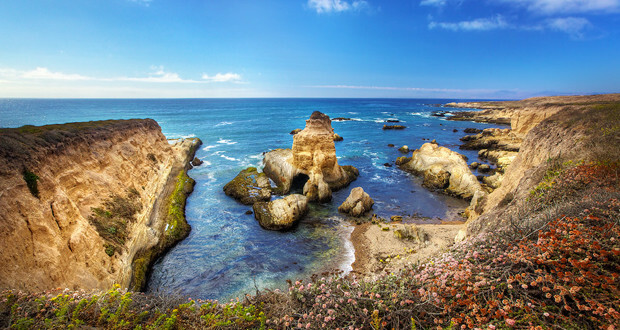 Montaña De Oro State Park is actually one of the largest state parks in all of California. Statistics indicate that there are approximately one million people who come to visit the park every single year. Montaña De Oro State Park is nicknamed the “Mountain of Gold” because of the golden wildflowers that bloom all around the park during the springtime. It is a great place for people to relax and enjoy rich historical and cultural experiences. 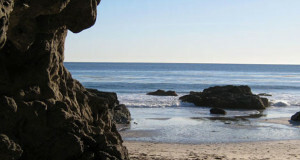 Montaña De Oro State Park features family campsites, en route campsites, environment campsites, and horse campsites. Due to the extreme popularity of this park and all of its campsites, guests are highly encouraged to call ahead and make a reservation for the site that they intend to stay at. Montaña De Oro State Park offers their guests bike trails, exhibits, programs, fishing, parking, picnic areas, guided tours, hiking trails, nature trails, restrooms, and a visitor center. Montaña De Oro State Park offers solitude and freedom that backpackers and naturalists tend to really enjoy. The park is known for its equestrian trails and mountain biking trails. Wild life viewing is another very popular activity that guests of this park enjoy partaking in. Guests are encouraged to contact the park directly for hours of operation, as they tend to vary with the weather. Campsite fees vary between $25 and $150 depending on whether you reserve a hike-in site, drive-in site, or group site.